During this era of gaming, storage sizes were actually described in megabits instead of megabytes – with a megabit being around 1/8th the size of a megabyte. These have been converted for ease of comparison with future and current storage sizes. Games were available on cartridges, and the storage space for these games (for saved games, etc.) was on the cartridges themselves. Most games required mere megabytes of space. We’re going to look at a few of the more popular consoles from the 80s to early 90s for this era of gaming. 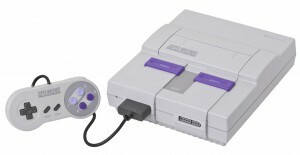 The Super Nintendo Entertainment System, released in North America in 1991, was a hugely successful console. The SNES used cartridges to carry games, with sizes ranging from 0.23 MB to around 4 MB. The console’s two largest games, Tales of Phantasia and Star Ocean, had sizes of 6 MB, though, bringing the actual maximum up. The Sega Genesis, released in 1989, was a huge competitor with the SNES. The typical maximum size of storage for Genesis cartridges is 4 MB, though with Street Fighter 2 new 5 MB cartridges were developed. 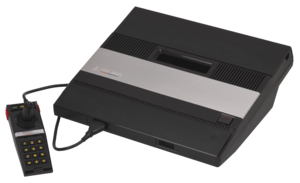 Released in 1982, the Atari 5200 boasts cartridges with (at the time) huge storage spaces. The Neo Geo AES cartridges had space for up to 111.5 MB of data! In fact, these cartridges are the largest made for any console. This era of consoles, also know as the fifth generation, encompasses the switch from cartridges to discs. This switch meant, however, that games couldn’t store data on the game media itself any more. The answer to this issue? Memory cards! This generation also marks the changeover to 3D gaming. The power of consoles was greatly increased, particularly by advances in processor development. Games became increasingly more advanced, and the limits of data storage on cartridges began to be pushed to their limits. 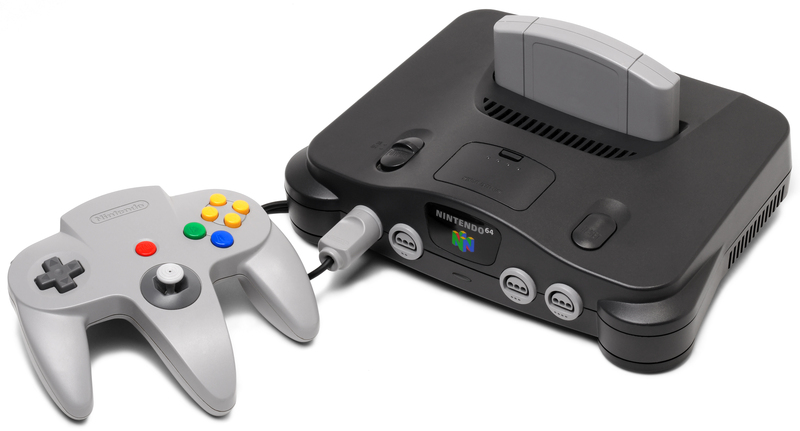 The Nintendo 64 was released in North America in 1996. The cartridges were of sizes up to 64 MB, a huge increase from the SNES, though physically the N64 cartridges were smaller than the cartridges made for the SNES. In 1994 the Atari Jaguar was released in the U.S., and it’s sales paled in comparison to it’s competition. Atari’s legacy ended with the Jaguar and it’s cartridges that maxed storage size around 6 MB. 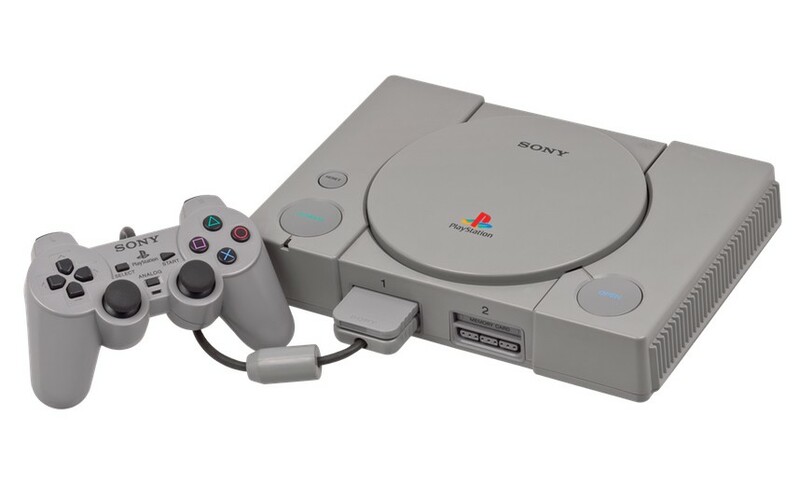 The first CD-based console success story, the PlayStation was released in 1995, and was a hit. Utilizing 1 MB memory cards for game data, this console was a huge player in breaking away from cartridge-based consoles. The sixth generation of consoles switched over pretty much entirely to discs, leaving behind old cartridge technology and making the full switch to memory cards for storage space. We even see an introduction to internal storage space in this group of consoles, marking the next stride forward. 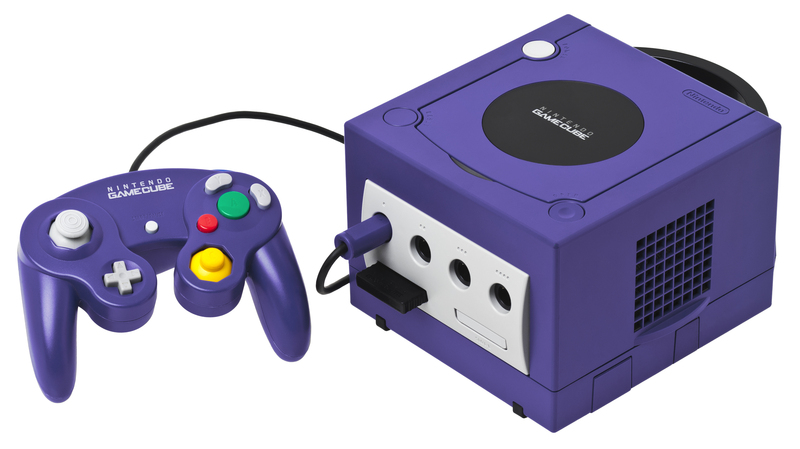 For the college aged generation, these are the most familiar consoles, popular in the early 2000s. Gaming graphics are steadily improving during this time, and games themselves were getting larger and more in depth. Because of this, we see slightly larger average storage space required among these consoles. 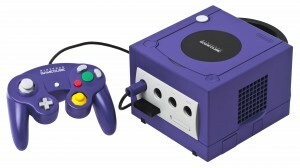 Released in 2001, the GamCcube is the first Nintendo console to use optical discs, though it uses smaller discs than the standard DVD format. Memory cards used to save game data range in size from about half a MB to 16 MB. The XBOX was also released in 2001, and was the first console to use internal storage. With 8 GB of internal, and optional 8 MB memory cards that could be used to also store and transport data, the XBOX was a step in the direction that current generation consoles have taken. 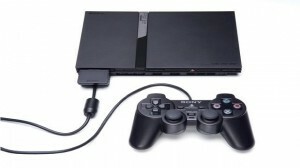 The PS2 was released in 2000, and is still today the best selling console of all time with over 150 million sold. The PlayStation 2 offered only 8 MB memory cards, with space for up to two memory cards to be plugged into the console at any time. Today’s consoles boast immense internal storage space, with the XBox 360 capable of 320 GB internal storage, and the PS3 up to 500 GB. The newest generation of consoles just released have also upped their storage sizes – with the Xbox One at 500 GB and the PS4 still at 500 GB but upgradable and supportive of SSDs. Not only are games requiring more and more powerful hardware, but the amount of space needed for save data is getting larger and larger as well. As our games advance, our consoles are getting more computer-like. Gone are the days of memory cards and cartridges, but we can still look back and marvel at how we’ve gone from a couple of MB to hundreds of GB as our technological advances push us forward.